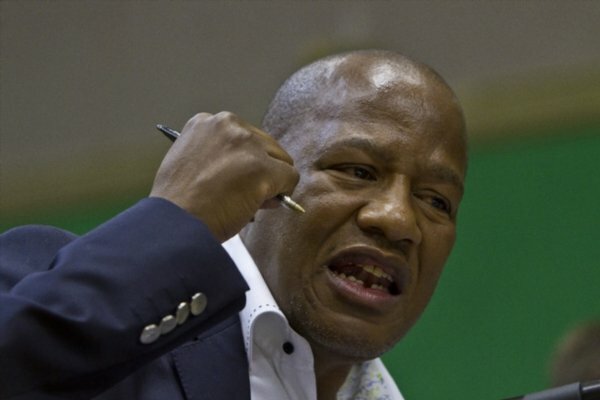 The ANC's Jackson Mthembu on Friday morning told journalists that they have withdrawn the dispute lodged at the Independent Electoral Commission in the Eastern Cape. This comes after ballots were found in a tent behind the counting station yesterday. With 98% of results for the Nelson Mandela Bay Metro completed, the final declaration was put on hold until today as a result of the dispute. The ANC's chief whip in parliament, Jackson Mthembu, confirmed the withdrawal of the dispute to Jacaranda FM News this morning. Despite the delay in the announcement of the final result the DA's mayoral candidate, Athol Trollip last night already announced his party's victory.